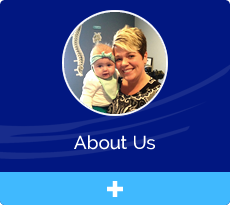 Muskegon chiropractor, Dr. Sandra Moore is focused on providing gentle care to the greater Muskegon community. Lakewinds Chiropractic Center can help your body adapt better to your environment and maintain optimal function through chiropractic care. Your nervous system coordinates every function of your body; chiropractic care helps to ensure the optimal function of your nervous system. A healthy nervous system encourages a healthy body. If you are looking for pain relief, health and wellness, you are in the right place. Our goal is to provide and inspire an optimistic outlook on your health and wholeness. Our compassionate chiropractic team designs unique care plans for every age, from expectant mothers, infants, and kids, to seniors, and everyone in between, we treat the whole family. 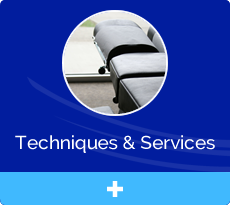 We offer gentle, precise chiropractic care in a relaxing and warm environment so that you will always feel at home. Our patients are more than patients — they are family. on the path of wellness for your family today! I think that Dr. Moore is Captain Awesome! Dr. Moore gets to the core of my being. Everyone was super friendly and made me feel very welcome and comfortable during my first visit! I received such a warm welcome. Everyone was friendly, personable, and professional. So glad I (finally) made the switch!! Love both Doctors! You both get a 5 star Awesome Sauce Rating. My son came for bed wetting and has now stopped. I have a very happy son, and one happy mommy! Thank you very much! He will keep coming here and he loves Dr. Moore. This is an amazing group of professionals! I’m looking forward to my journey with them! After three foot surgeries, pain in my foot, and knee, the pain is now all gone. 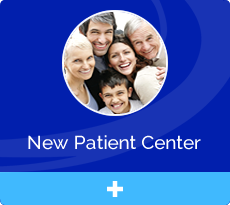 I am extremely pleased with my experience at the center. 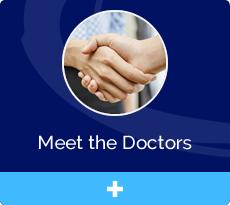 Dr. Moore takes the time to listen and makes a plan specific to your needs. I have not received this kind attention with other practitioners and it is having a major impact in improving my overall health.